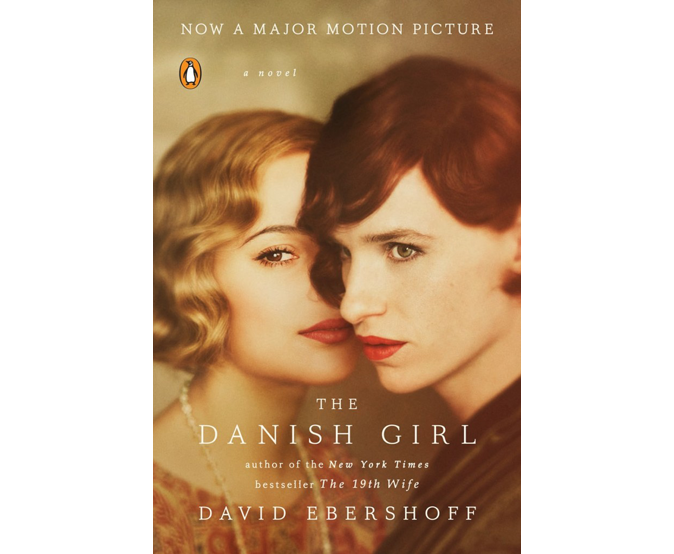 The Danish Girl is a biographical drama based on the novel of the same name by David Ebershoff. The film stars Eddie Redmayne as Lili Elbe, one of the first known recipients of gender reassignment surgery. 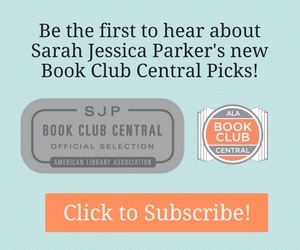 Click for More information About the Novel that Inspired the Film.